A growing body of research links chocolates to improved blood vessel function, which is important for cardiovascular health. 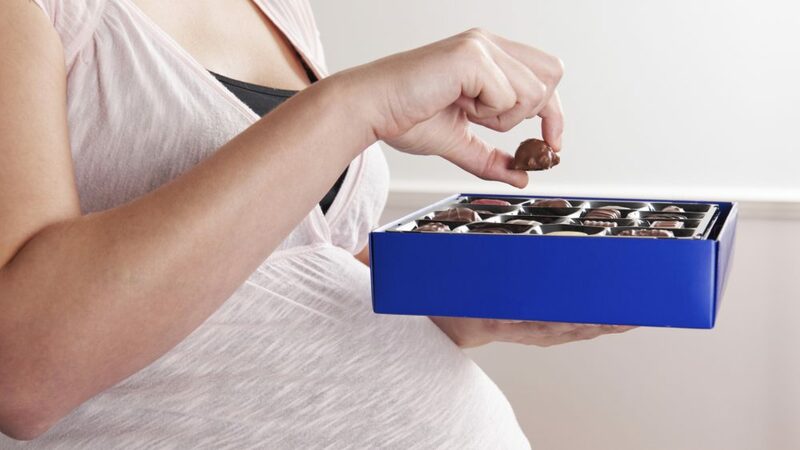 Several studies have linked regular chocolate consumption in the first and/or third trimester to reduced risk of pre-eclampsia. 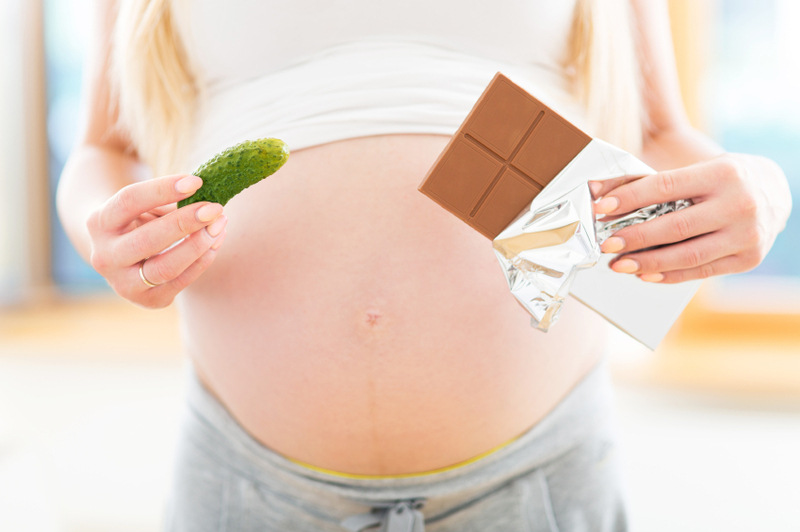 Eating chocolate only in the first trimester seems to decrease the risk of hypertension during pregnancy. The perfect “dose” for pregnancy hasn’t been established, but one to three servings per week of any cocoa-containing foods (hot cocoa, chocolate milk, chocolate chips … ) appear to decrease the risk of pre-eclampsia. 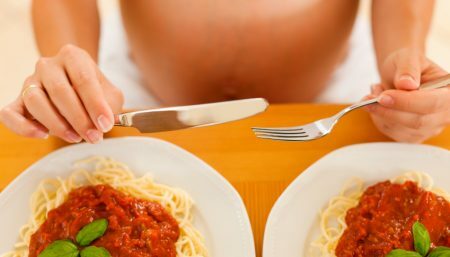 More than three servings doesn’t seem to decrease the risk further. Again, a recommend dose of half ounce of dark chocolate or 1 to 2 tablespoons of cocoa powder daily is suggest. The perfect “dose” for pregnancy hasn’t been established, but one to three servings per week of any cocoa-containing foods (hot cocoa, chocolate milk, chocolate chips … ) appear to decrease the risk of pre-eclampsia. More than three servings doesn’t seem to decrease the risk further. A half ounce of dark chocolate or 1 to 2 tablespoons of cocoa powder daily, is recommended . Seek out for products with 70 percent cocoa or higher. 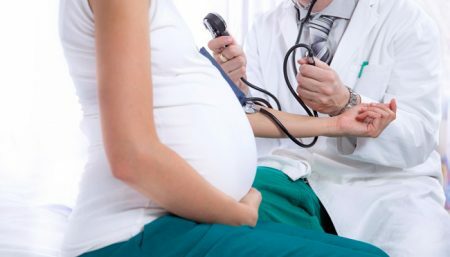 Pre-eclampsia is a serious disorder of pregnancy characterised by high maternal blood pressure, protein in the urine and severe fluid retention. 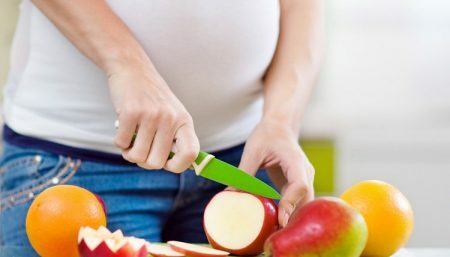 It is the most common serious medical complication of pregnancy, affecting around five to 10 per cent of all pregnancies. It is pure cocoa that carries the advantage on blood pressure and cardiovascular health and not the processed chocolate with all the other less desirable ingredients (i.e. added sugar, corn syrup, milk fats / dairy cream, hydrogenated oils, etc. 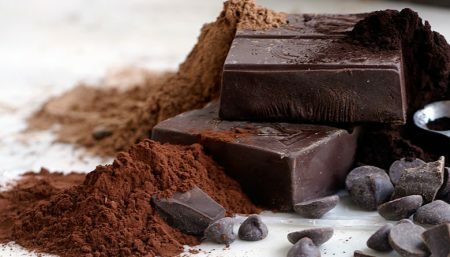 ), where the actual cocoa content may be less than 20%, so unless premium dark chocolate is consumed, and one does not suffer from copper overload, all bets regarding chocolate being healthy are off. 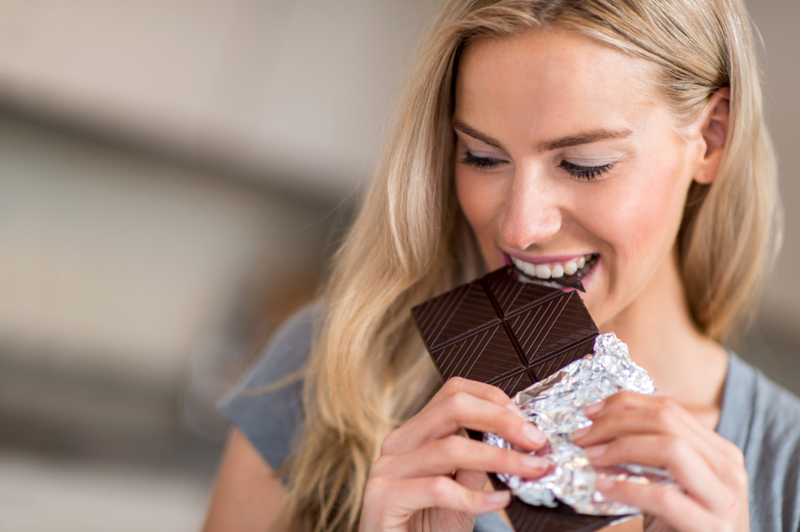 It has been found that chocolate consumption during pregnancy, and, particularly, increasing cord serum concentration of theobromine (the primary methylxanthine alkaloid in chocolate), seems to be associated with reduced occurrence of preeclampsia.